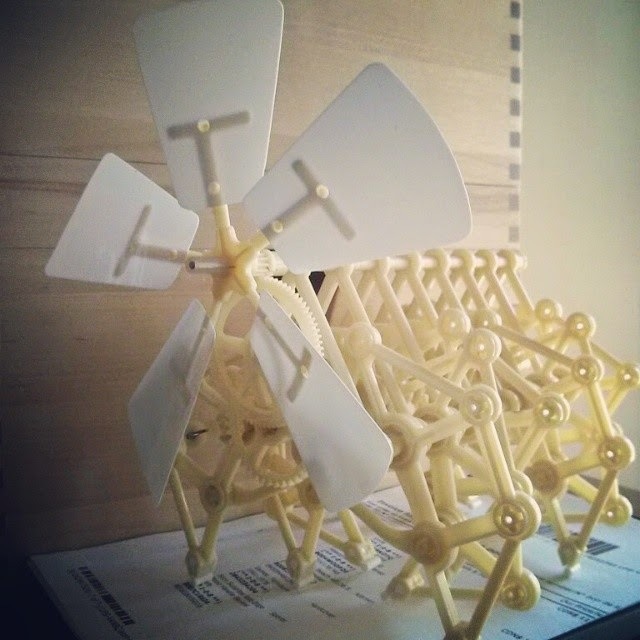 Still one of my favorite builds in the last little while was the Theo Jansen "Strandbeest" build. It wasn't especially challenging, or overly technical, but instead was a lot of fun. One thing that was enjoyable about the build was knolling out all the parts beforehand, which made the build go very smoothly. I ended up getting the kit for $11 off of eBay, and while I'm almost certain that it's a knockoff kit, it's still really well made. Only one part has 'broken' since the build first happened, and that was a rubber band to help hold the two body halves together. It's a non-critical part so I didn't bother replacing it. 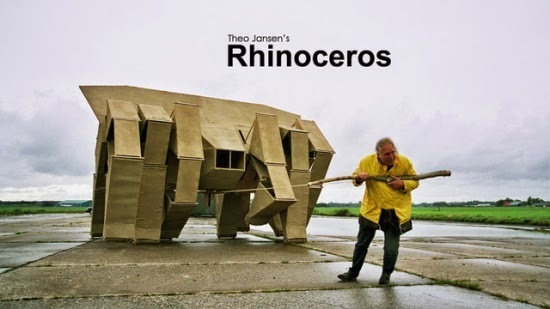 Theo Jansen's work is fascinating, and I highly recommend checking out his work - kinetic sculpture is really interesting, and there are many variations of the design, including the Rhinoceros Strandbeest.